Although the South Korean manufacturer already offers cameras with 16 Mpixel sensors in some of its smartphones, these models are actually a rather bulky mix of compact cameras and smartphones. 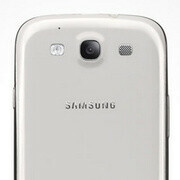 Samsung Galaxy S4 Zoom is an example of this, but the firm is preparing significant improvements in this section. 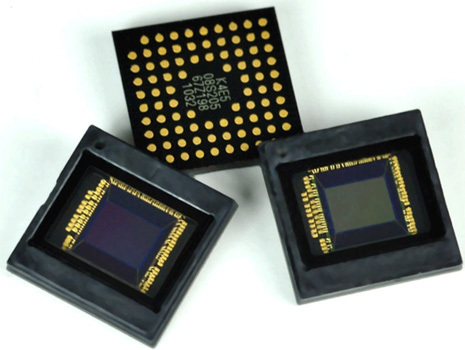 According to SamMobile, this company is working on the production of cameras with 16 Mpixel sensors that they will allow to be integrated into new generation smartphones without that hurt them the important section of the thickness in these devices. Some analysts that the future Samsung Galaxy S5 will integrate precisely this type of camera. In the report that has been leaked is that Samsung is developing for that sensor that also integrates an optical image stabilizer. It seems that the inclusion of that feature is not available in the Samsung Galaxy Note 3, due to the shortage of sensors with the ability to. It remains to be seen What improvements can offer 16 Mpixel sensor, and if it is only an increase of the resolution of the sensor or the quality of the images is really differential with respect to cameras such as the of the own Samsung Galaxy S4, with a sensor of 13 Mpixel that already seems capable enough.